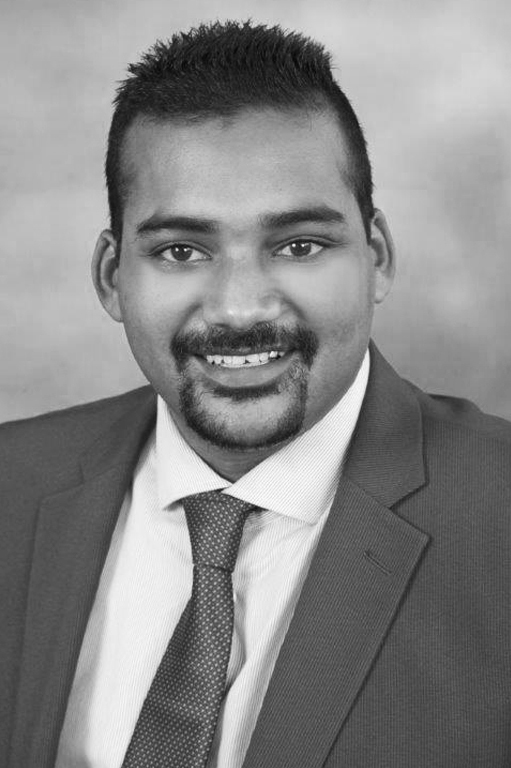 Donnavan Naidoo is a senior associate at the firm’s Johannesburg office. He specialises in property law and commercial law. He is admitted as a conveyancer and notary. The firm is on all the major banks’ panels for conveyancing matters. Donnavan attends to transfers from inception to lodgement and registration, which includes drafting and preparing all the necessary documents. In addition, he drafts and prepares bond documents including notarial bonds and attends to lodgements and registrations. Donnavan also advises commercial clients in respect of commercial agreements in connection with property issues, and drafts and prepares agreements.